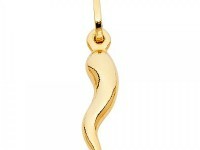 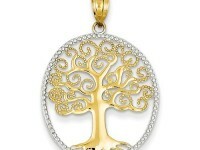 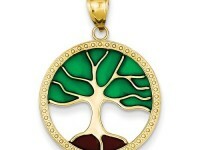 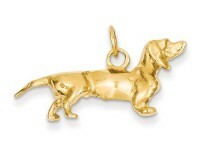 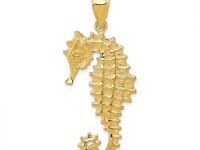 This celtic inspired pendant is crafted in solid, polished 14K Yellow Gold. 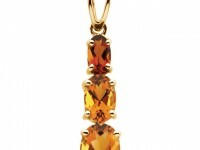 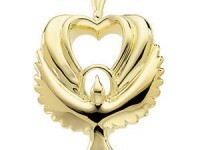 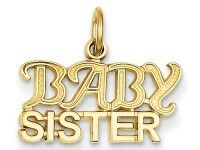 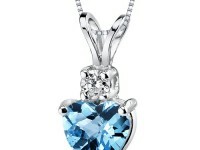 Pendant features a claddagh symbol below a diamond cut leaf. 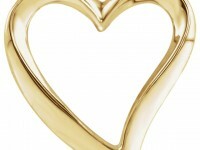 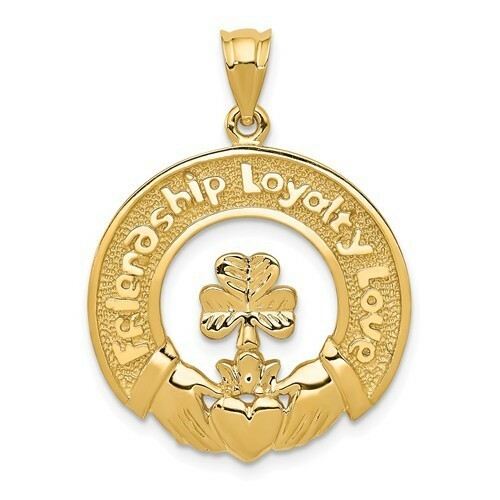 The words "Friendship, Loyalty and Love" are written above a textured background.